I'm in the early stages of embarking on a new long-term commission project. There's going to be a fair amount of concept art done in advance before the job proper begins, so I'll be posting bits of that here from time to time. I can't get into too many specifics, but it will be a dark fantasy setting, with a strong Norse and Anglo-Saxon period flavor. 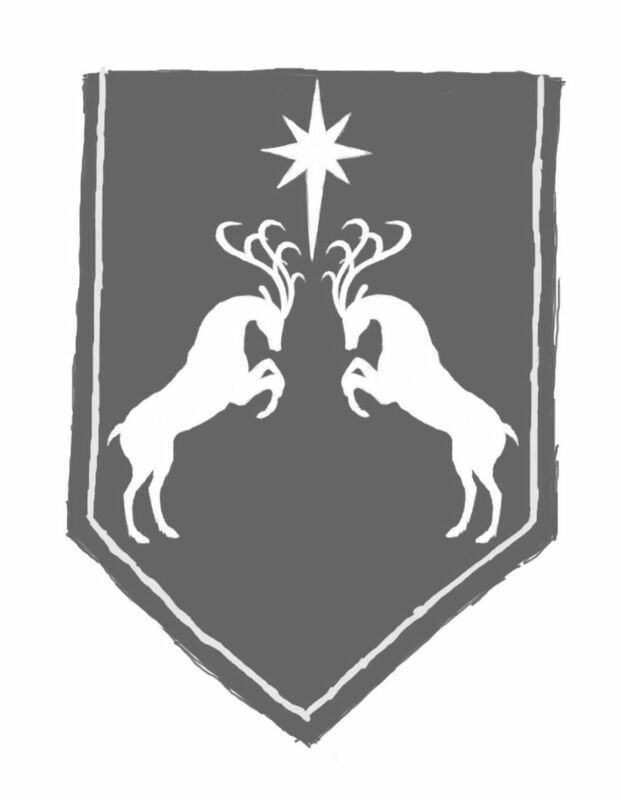 This is the heraldry from one of the regional powers.